It’s May and as usual we update our popular GPS map for Garmin units with a new version. It’s your chance to get more roads, places to stay and points of interest with an upgrade. 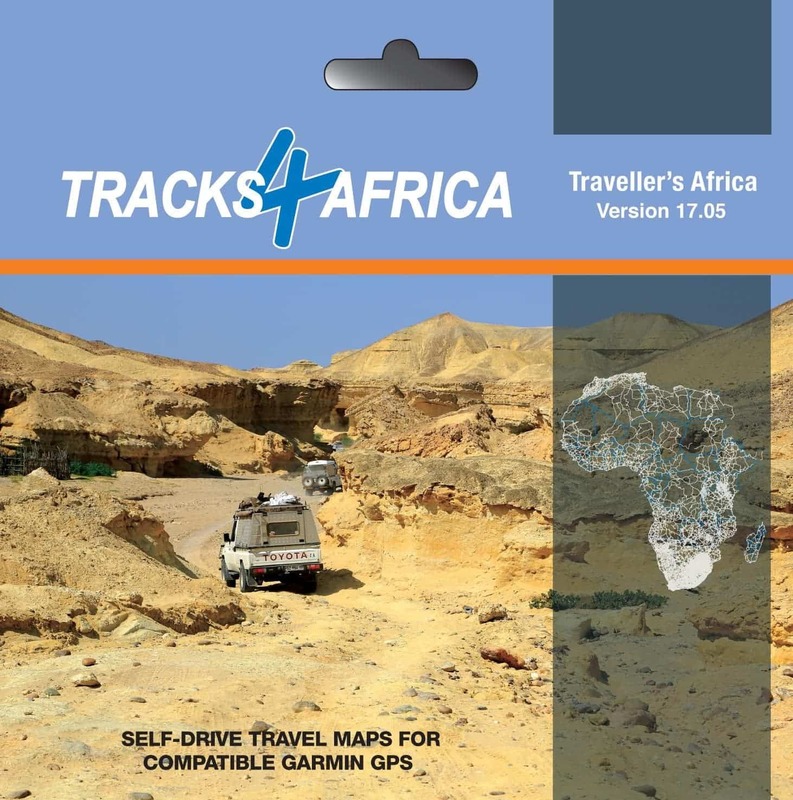 At Tracks4Africa, we update our GPS maps for Garmin units every May and October. People always ask what is new on the latest release and if they should update their current version. Before we get into that let us remind you how our upgrade policy works on the Garmin compatible maps. If you have purchased a full set of maps in the past, we offer you two upgrade options depending on when you purchased. The May 2017 (17.05) update is free for people who bought October 2016 (16.10) version. You can download the new version for free from your user profile on our website or you can purchase an SD card. If you bought the Traveller’s Africa GPS map before October 2016 (pre 16.10), you can still get a 50% discount on the latest version. To qualify for the discounted upgrade, please make sure your SD card is registered on our website. With the update to the GPS map, we have also had to update the price. This product has not seen a price increase in more than seven years and it was time to adjust for rising costs. The new recommended retail price is R980 including VAT. We routinely update the maps every May and October and while the changes vary from region to region, there are always roads and places that need to be updated. You may not see radical changes from one release to the next but we are constantly adding to the map, fixing errors or taking places off when we know they have closed. 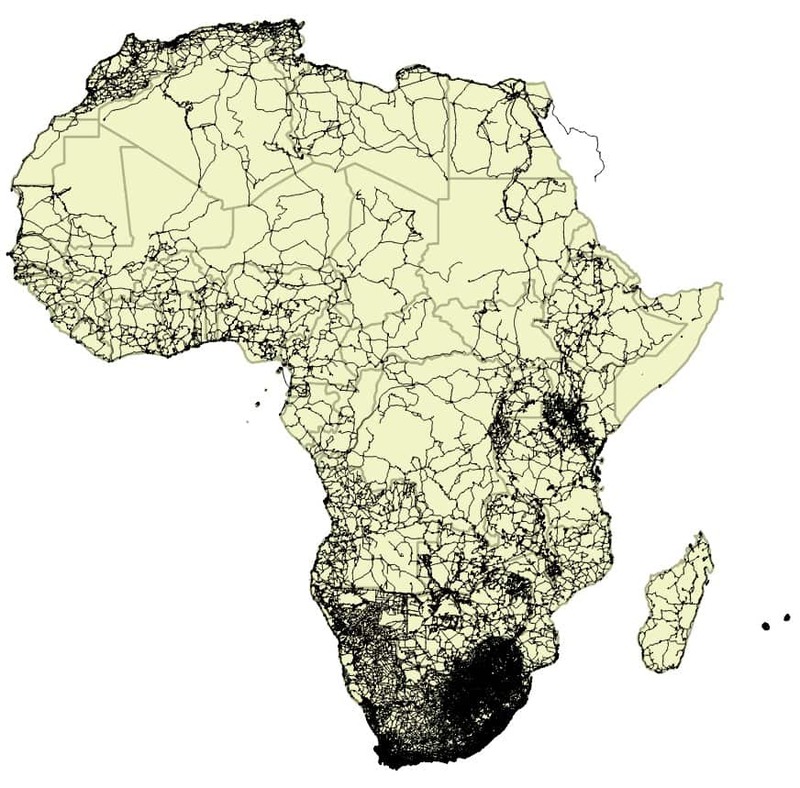 If you know of any such changes you are most welcome to let us know at newdata@tracks4africa.co.za. We now have 1,160,975km of roads on our map which is an increase of 3.85% from 16.10. The points of interest have gone up by 1.28% and now stand at 158,766. There are 2,336 protected areas, 14,302 accommodation listings, 3,888 campsites, 5,976 places to eat and drink at, and 10,613 fuel stops on the map. Most of these categories have gone up by a few percentage points except for accommodation which increased by 7%. You may have noticed on maps from the past year or so that we are now including street level detail in South Africa. We continue to update and correct this vast amount of data, but in some cases the inclusion has muddled routing calculations. Adding and correcting street level detail is an ongoing process – if you spot street names that are incorrect, please tell us. Also in South Africa we have added in a lot of detail on malls. Mainly to facilitate easy routing entry and exit from these ever popular weekend destinations. We have also updated route numbers on various roads that needed attention. Further north on the continent we have updated major roads in Burkina Faso and Ivory Coast. These are also ongoing projects where we include ever more major roads in North and West African countries. 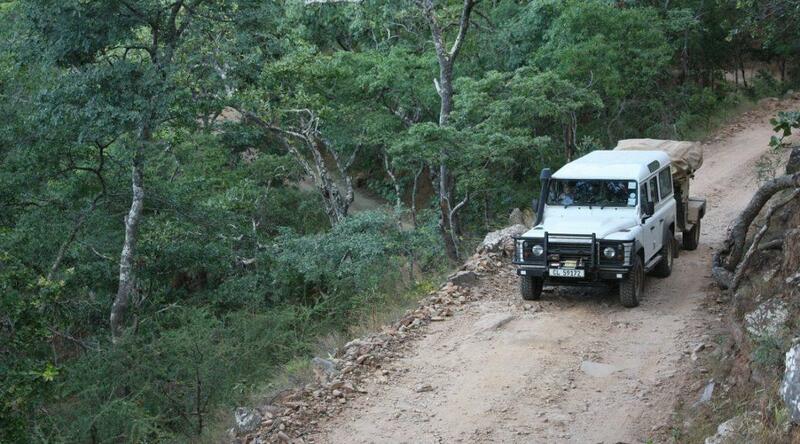 Various hiking and 4wd trails have been added and updated. The following specific areas have also been updated with corrections which we received from the travelling public: Queen Elizabeth NP in Uganda, Pemba Island, Nata and Ghanzi, Windhoek, Francistown, Namibrand NR and Kruger NP. See our latest coverage map and table of roads and points of interest per region. Individual maps are available only as a download from our website. T4A GPS Maps 17.05 comes pre-loaded on a micro SD card with standard adapter, ready for Plug & Navigate. This SD card can be used on most map capable Garmin units and has been tested with latest Nuvi models as well. This product is not compatible to iGO in-car navigation systems, Android or iOS devices. For these platforms we have separate products. The SD card also contains installation files for PC and Mac users who want to install the maps on their computers for trip planning or for transferring maps to older Garmin units such as the 276c, 76csx, previous generation eTrex, etc. 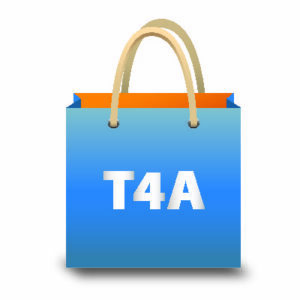 Click here to buy T4A’s latest GPS maps.